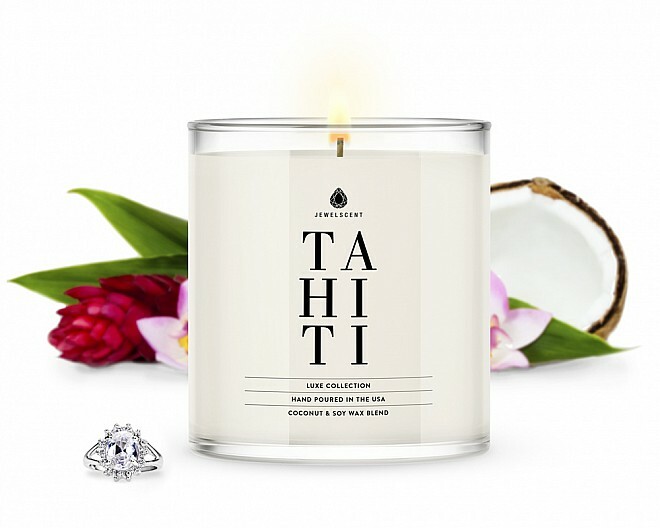 One of the most common trees in the Islands of Tahiti, coconuts are a staple of their everyday lifestyle - widely consumed in beverages, foods, cosmetics and even medicine. 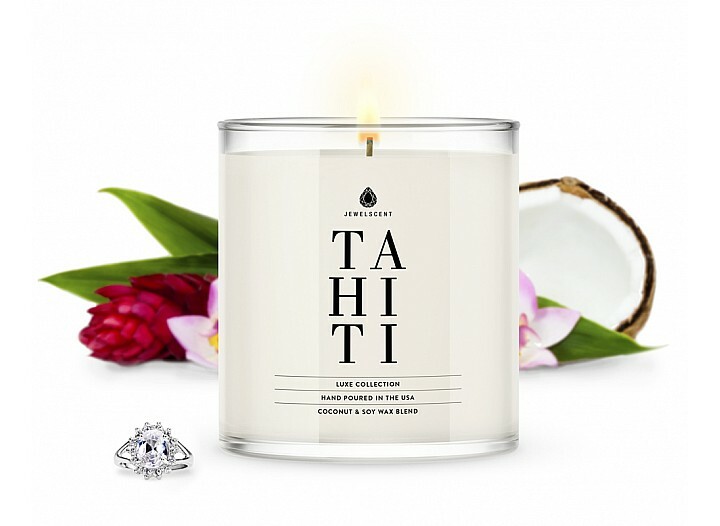 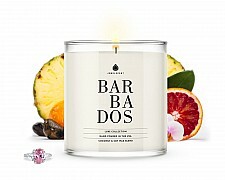 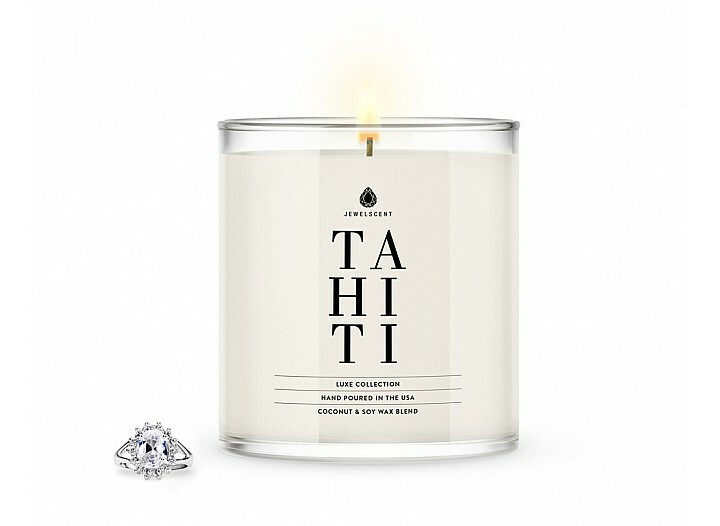 Indulge in this luscious tropical medley of creamy coconut shavings, Mexican and kaffir lime! 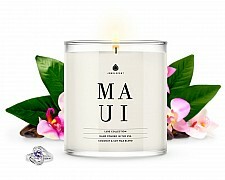 Notes of palm leaves, jasmine petals and verbena fused with hints of Indian sandalwood musk for a delightful fragrance!